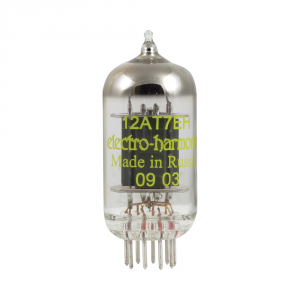 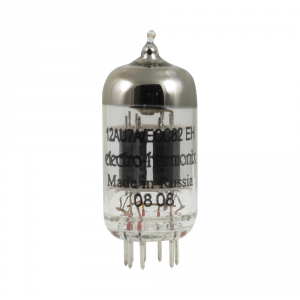 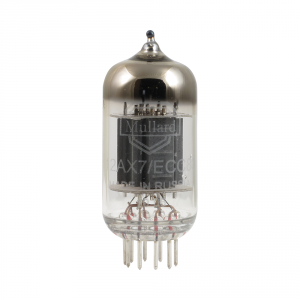 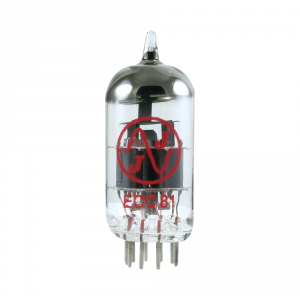 Preamp tubes effect your amplifier’s tone more than the other tubes in the amp. 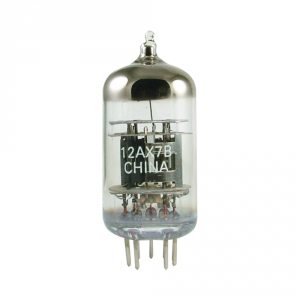 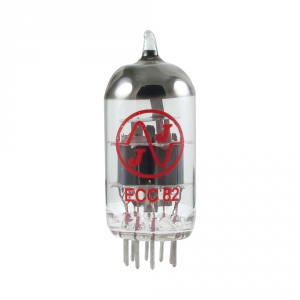 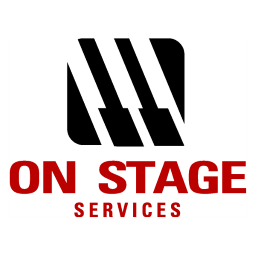 Chinese tubes are usually a smooth choice for Fender amps or other clean style amps. 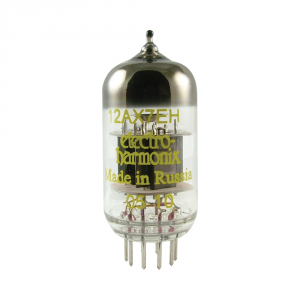 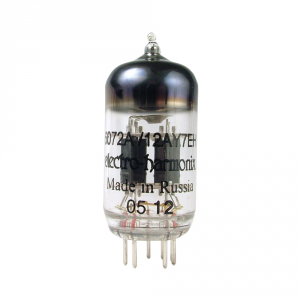 Russian tubes typically have more gain and work better in Marshall amps and other high gain amps. 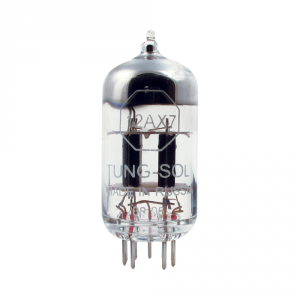 The first preamp tube and the phase inverter (usually next to the power tubes) are the most crucial to the overall tone of the amplifier.